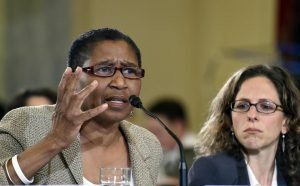 The Boston Globe’s Gary Washburn interviewed NBA Players’ Association executive director Michele Roberts and got nothing but spin. 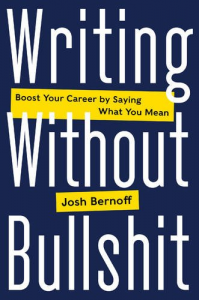 So he published it. Look, I feel for sports reporters. There is so much fan appetite, so much space to fill, and so little content. What’s missing: Any comment from her negotiating partner, NBA commissioner Adam Silver. And some analysis of how the negotiations will go. Michele Roberts, representing NBA players, wants her share of the $24.9 billion, 9-year TV deal the NBA just scored. She’s very nice, she’ll ready to start negotiating with Adam Silver right away, and she isn’t afraid to threaten to shut down the NBA. When you read a quote from a public figure, ask why she said that. Save time; delete the spin. Full analysis in this Google Doc.